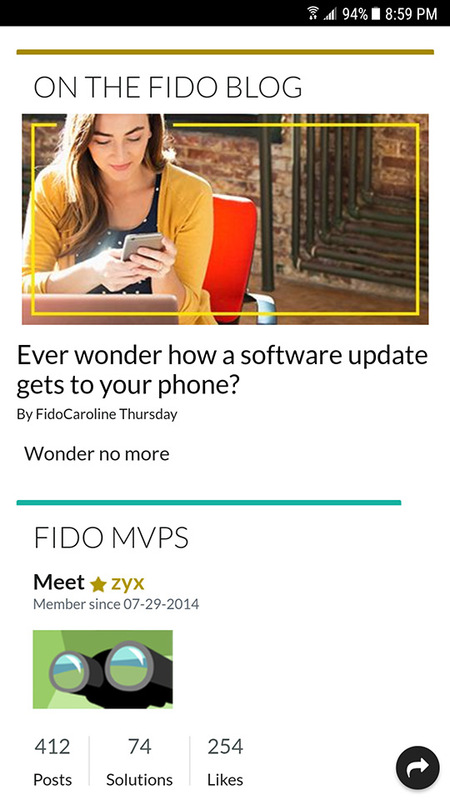 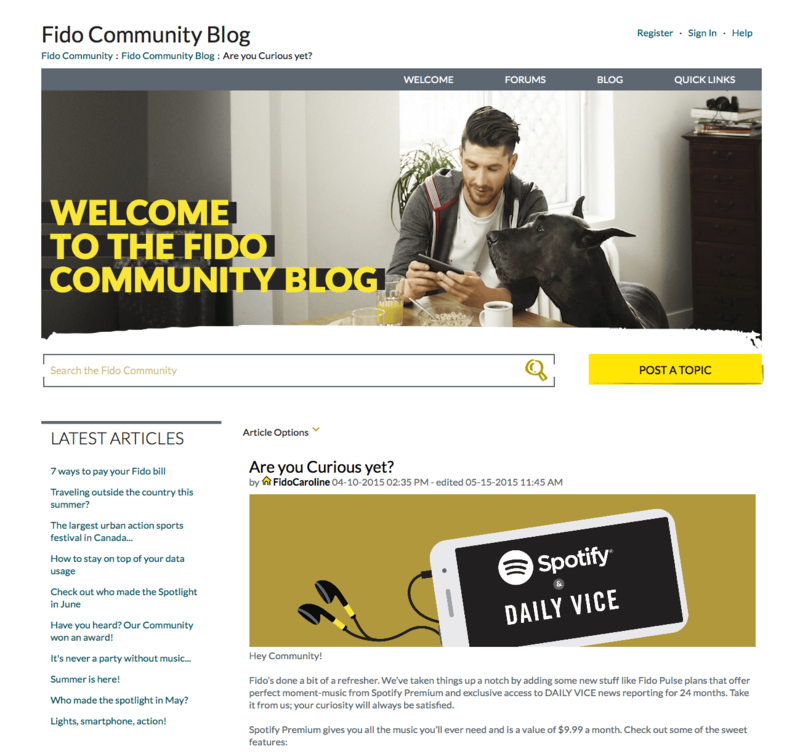 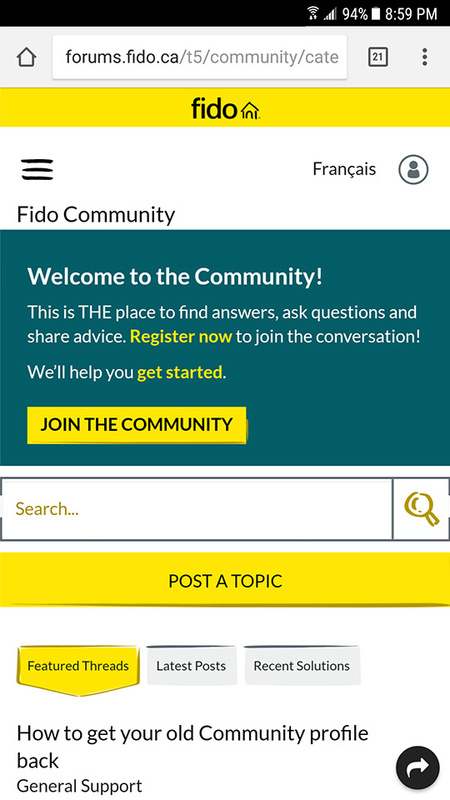 The Fido brand is part of the Rogers Communications family, aimed at a younger, tech savvy consumer base. 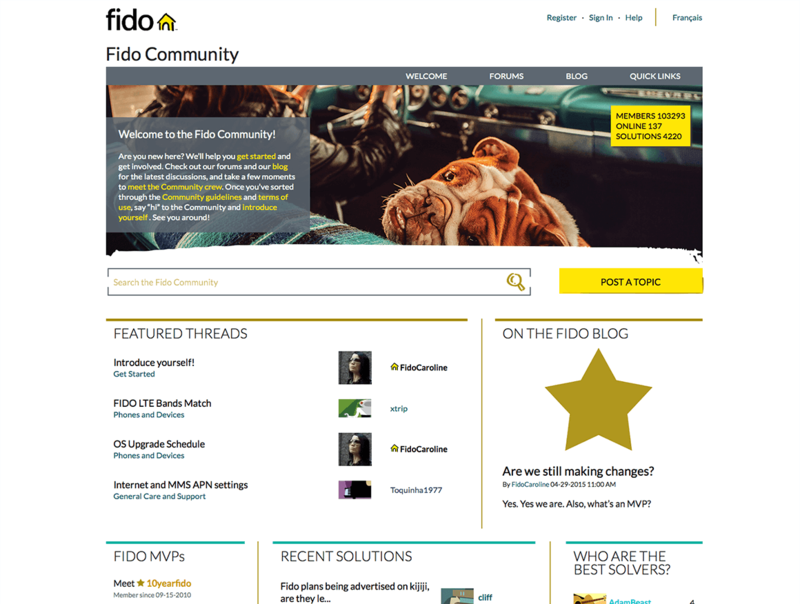 This project had visibility at the CEO level and an extremely tight timeline for a redesign aimed at various business goals including keeping in line with the roll-out of a company wide redesign of the Fido Brand. 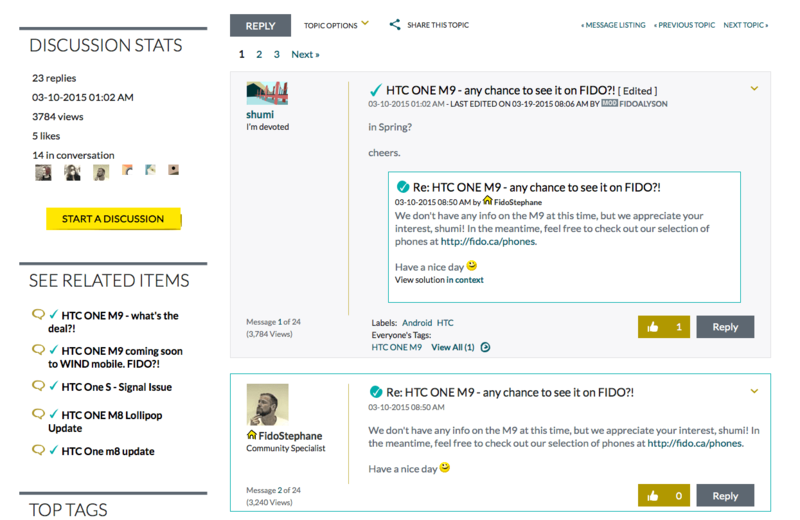 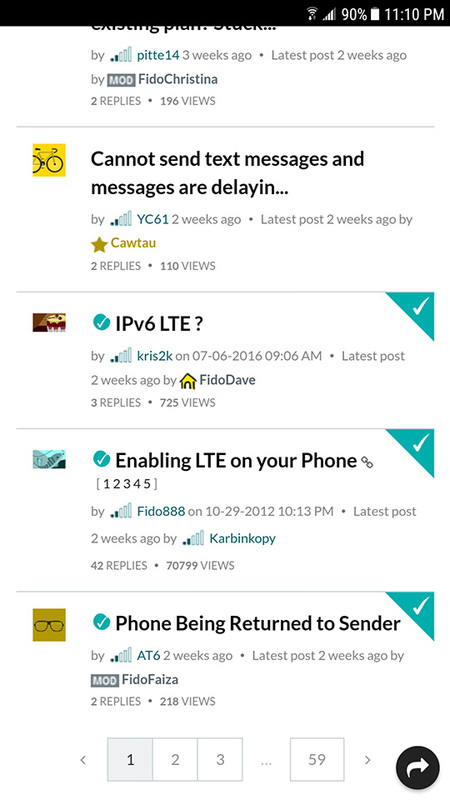 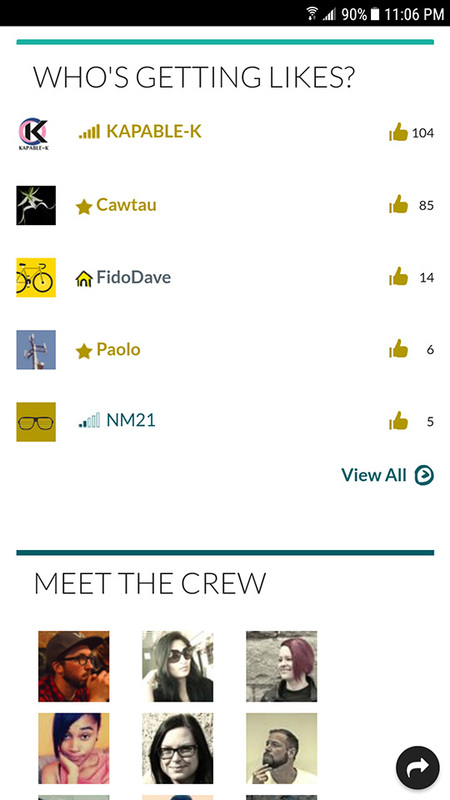 The other major goal of the community was to deflect calls from their contact centers by increasing their resolution rate within the community to best in class results of 40% and improve responsiveness to 3 hours in part by improving the UI with this redesign.